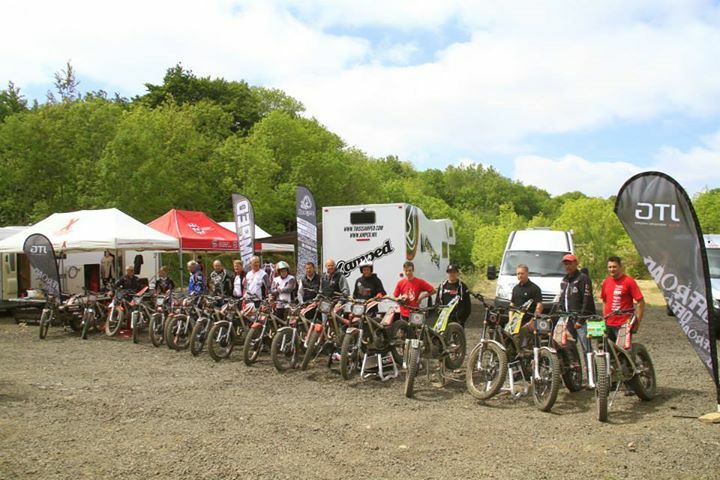 If you have bought a Jotagas in the Uk , you can attend a really special Jotagas trials weekend near Gloucester on the 8th and 9th of June 2013. 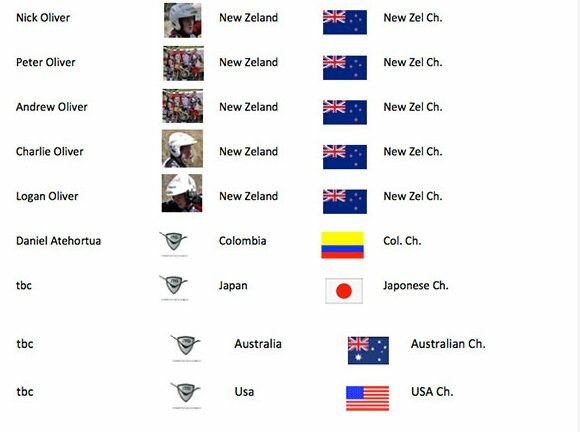 Its free to Jotagas owners. Thats a real perk. 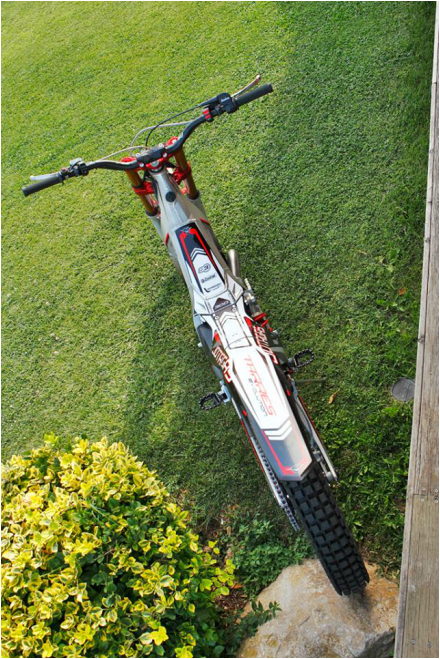 No other trials bike manufacturers offer this . 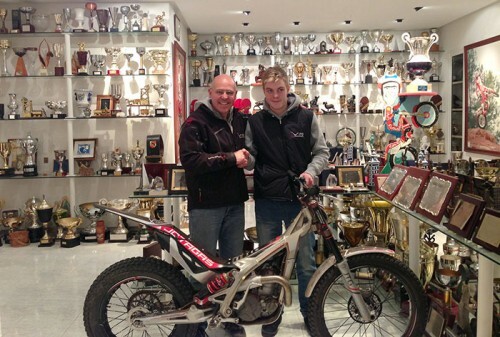 So you dont just get the best bike , you get training from the best as well. Jordi Tarres , Steve Saunders , Jordi Pasquet , Joe Baker and Simon Welch. Jotagas with Giugiaro in Brazil. This exhibition in Brazil celebrated 45 years of Italian design. This exhibition at the Museum of Brasiliera in Sao Paulo , Brazil began on February 7th 2013 and will continue until March 31st, 2013. 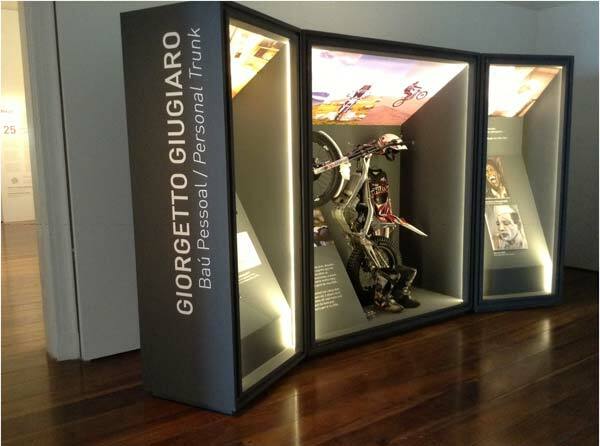 Displaying at the museum is the famous designer Giorgetto Giugiaro. 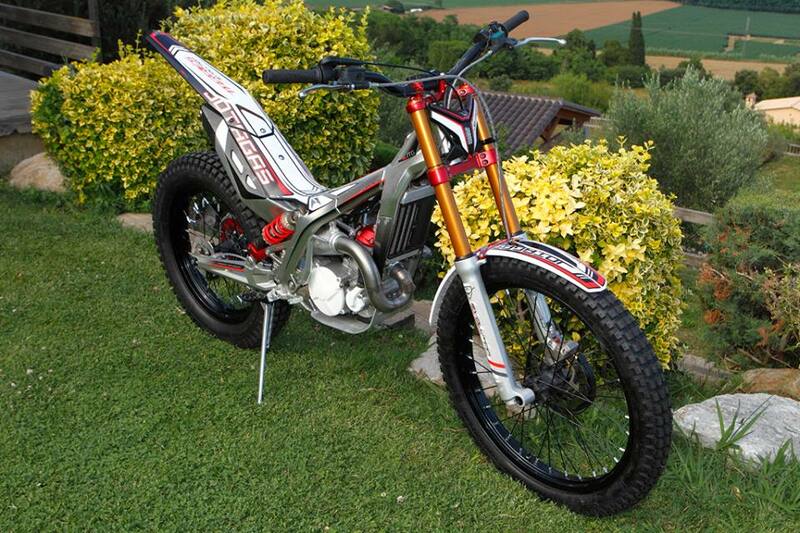 He chose to highlight the JOTAGAS JTG 2013 calling the motorcycle a "small masterpiece". If he says this , it must be true. 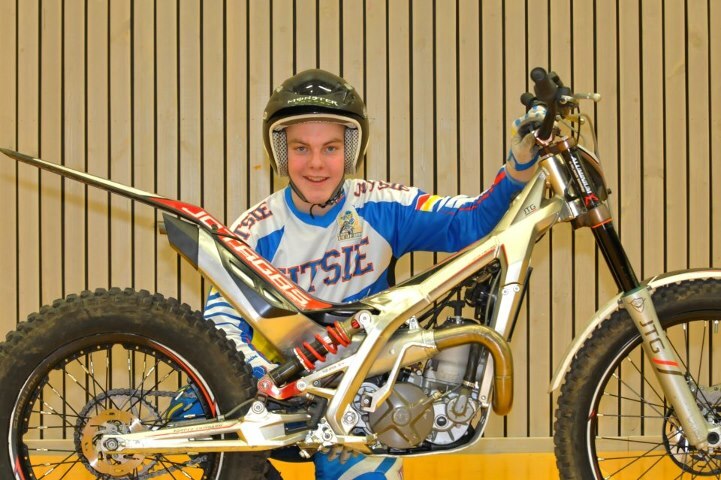 The scandinavian rider Eddie Karlsson, signs with Jotagas for the season 2013; Eddie will participate in the world championship with his new JT 300 on the top class and will as well run the Swedish, with direct support from factory and from the ex rider and actual importer Leif Tigher.